In order to assign all products to the website please, go to your Magento 2 Admin panel > Catalog > Product and Select All products. NOTE: You can make the configuration of blog related product rules if you use Blog Plus or Blog Extra extension. 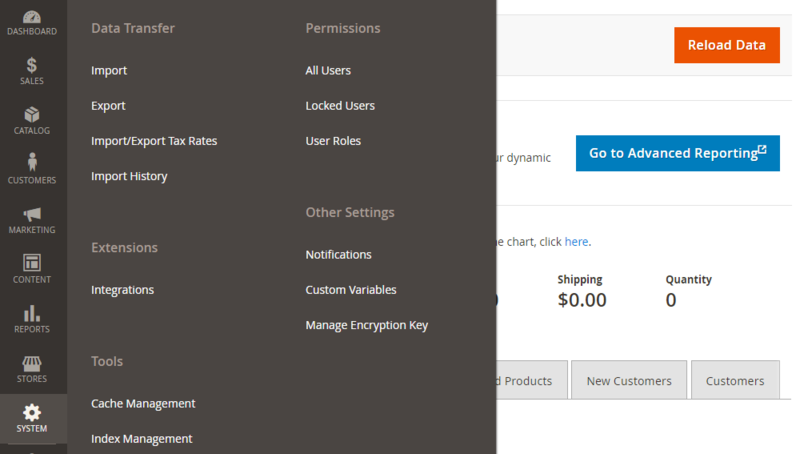 In order to set the related product rules, you have to choose a blog post you are interested in, go to its configurations in Magento 2 admin panel and find the Related Product Rules section. Here you can set the related rules based on product attributes like category, sku, price, etc. If some attribute is missing in the rules please check the article "How to add product attribute to rules conditions". NOTE: You can make the configuration of auto-related products if you use Blog Plus or Blog Extra extension only. In order to enable related products please go to Admin Panel > Stores > Configuration > Magefan Extensions > Blog, find Post View section and choose Related Products subsection. NOTE: You can make the configuration of auto-related posts if you use Blog Plus or Blog Extra extension only. In order to enable related posts please go to Admin Panel > Stores > Configuration > Magefan Extensions > Blog, find Post View section and choose Related Posts subsection.